Repair corrupted Skymedi SK62xx USB flash disk .Download Skymedi SK62xx Recovery tool and update your flash drive firmware . Skymedi SK62xx Recovery tool "Team Group Recovery Disk software " is designed to repair and format Skymedi SK62XX USB flash drive chip controller .Update Your corrupted Skymedi SK62XX flash disk by using Team Group Recovery Disk .Skymedi SK62xx Recovery tool will format your flash drive and get rid of format errors and will restore your flash drive as factory default . Download Skymedi SK62xx format tool from the download links in the end of this article . 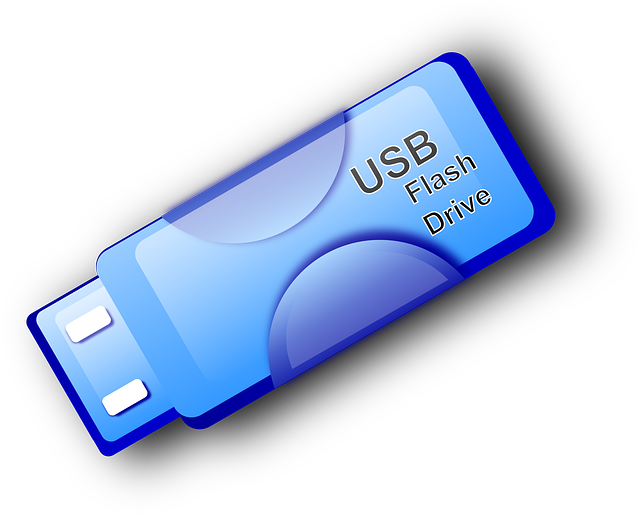 Insert your corrupted Skymedi flash drive to your PC . 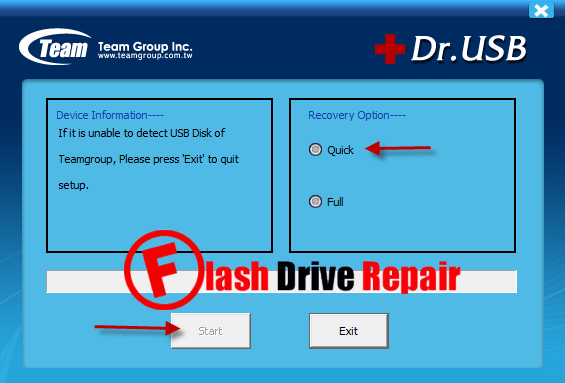 Open Team Group Recovery Disk v3.4 and wait until open then choose the format type "Quick " or Full then click Start . If Team Group Recovery Disk v3.4 doesn't work with you , please use the other version Team Group Recovery Disk v3.5 .